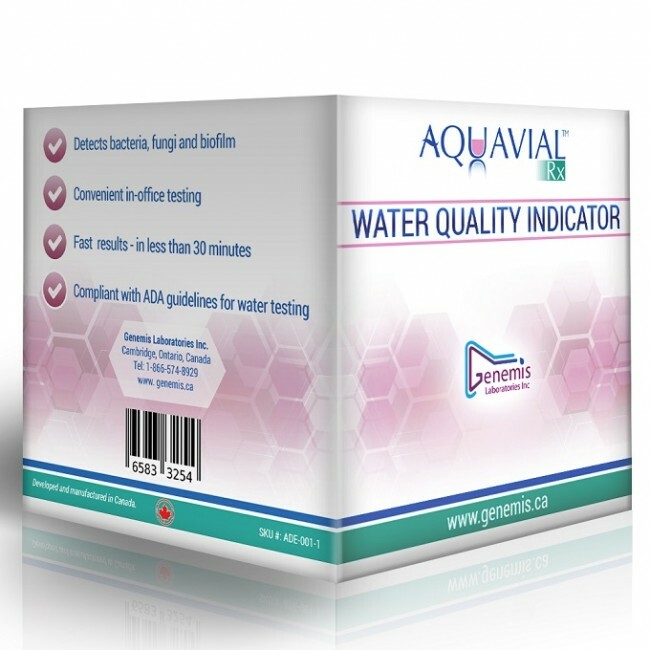 AquaVial PRO500 is the ideal water quality screening tool for water treatment professionals. AquaVial PRO500 was designed for monitoring microbial levels and biofilm formation for drinking water applications. It is an economic and efficacious warning system for Legionella control, and efficacy confirmation of water disinfection systems. 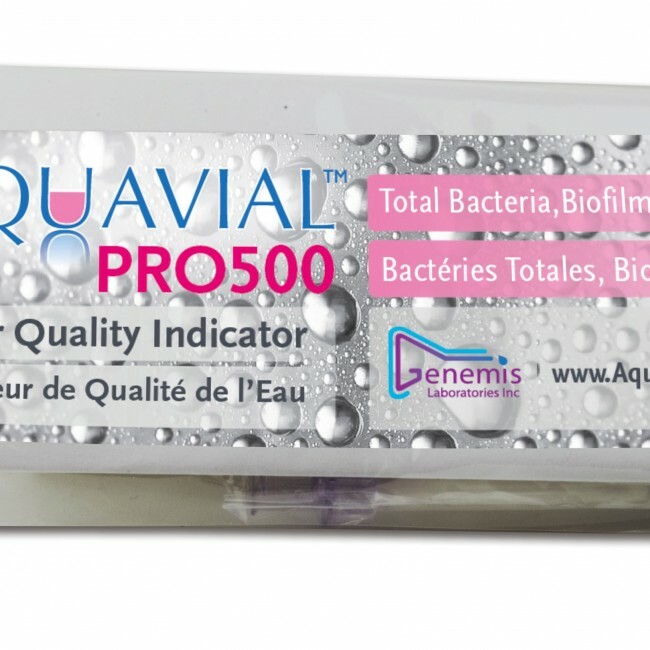 AquaVial PRO500 detect total microbial (bacteria and fungi) and biofilm levels above 500 CFU/ml. 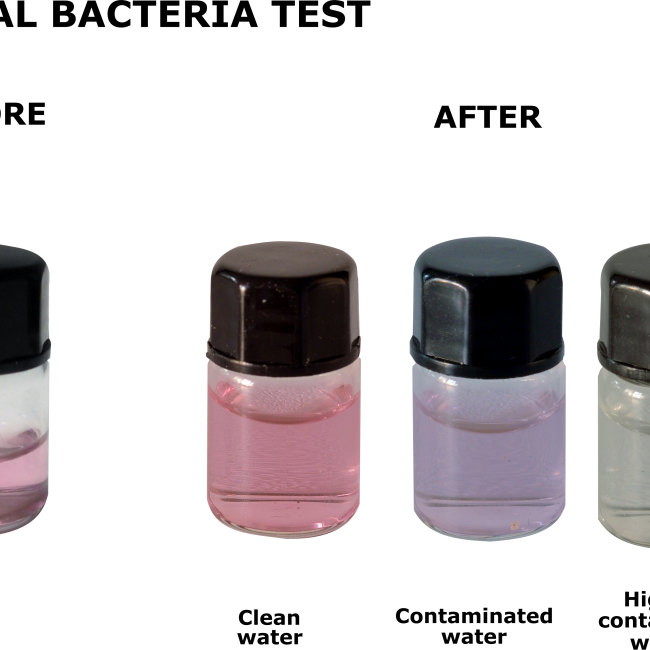 Each kit contains 24 tests, packaged individually for your convenience. 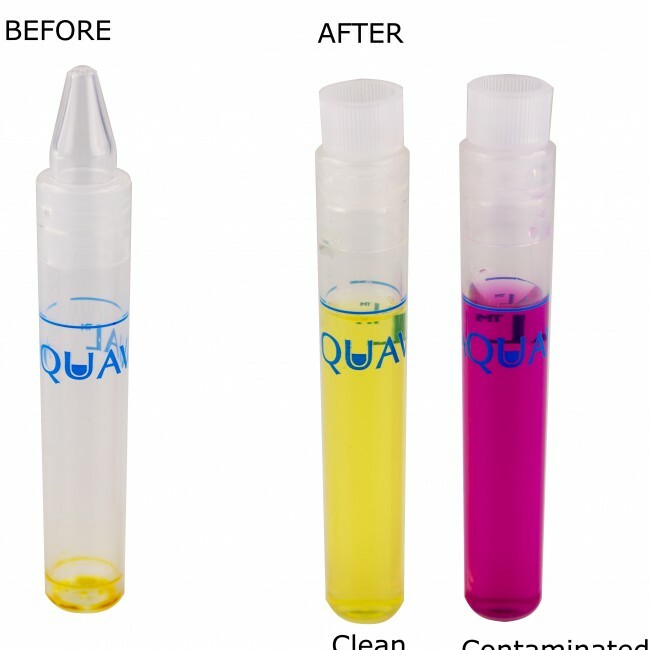 AquaVial Rx is a dental waterline quality indicator designed to detect dangerous bacteria such as mycobacteria, legionella, E coli and other. 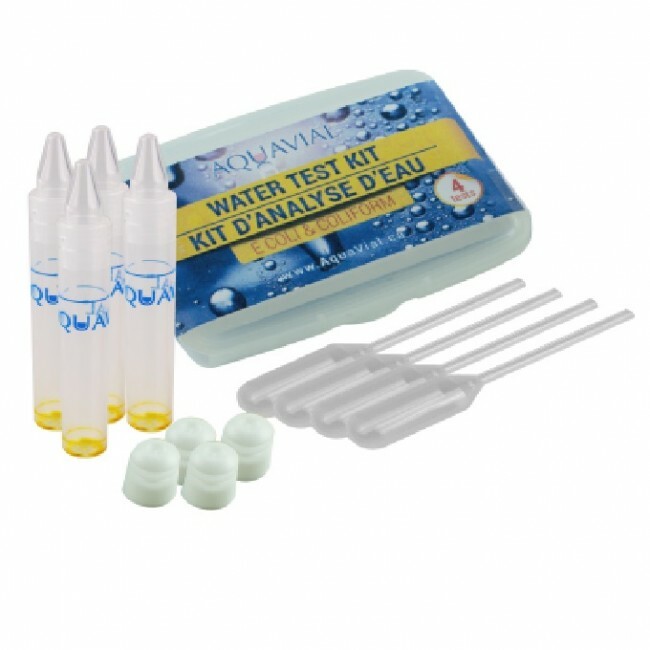 AquaVial RX is designed specifically for use in dental offices for testing and monitoring of dental waterline units. 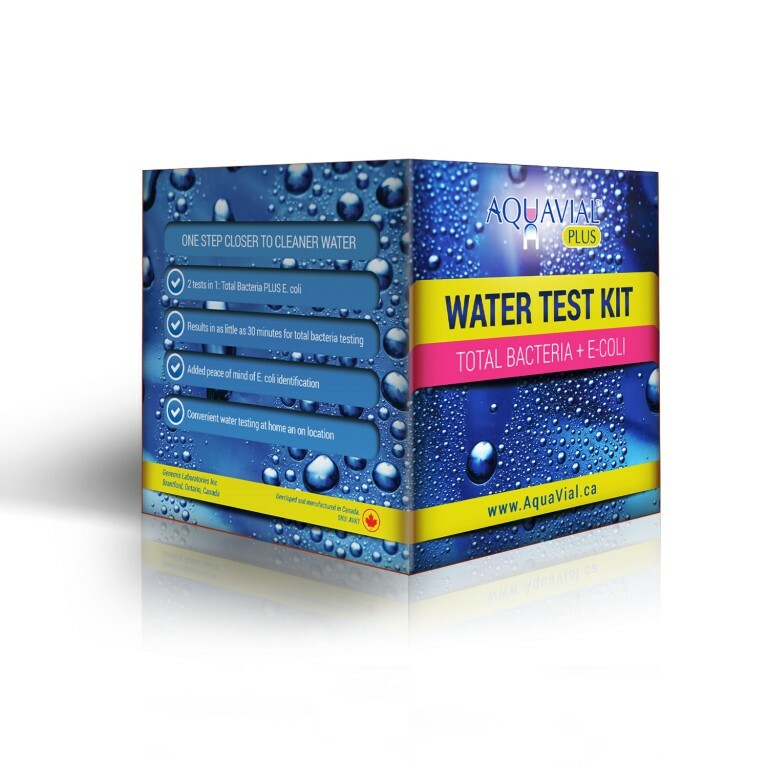 AquaVial™ is a truly innovative water testing kit, capable of detecting even low levels of dangerous bacteria, biofilm and fungi present in water. The kit has the widest bacteria detection range of any rapid microbacterial testing available to consumers and provides results in as little as 30 minutes. 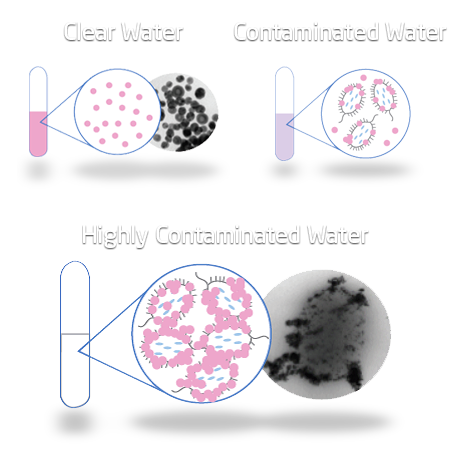 It is an easy-to-use screening test that can quickly detect water quality issues before they become a serious health risk. 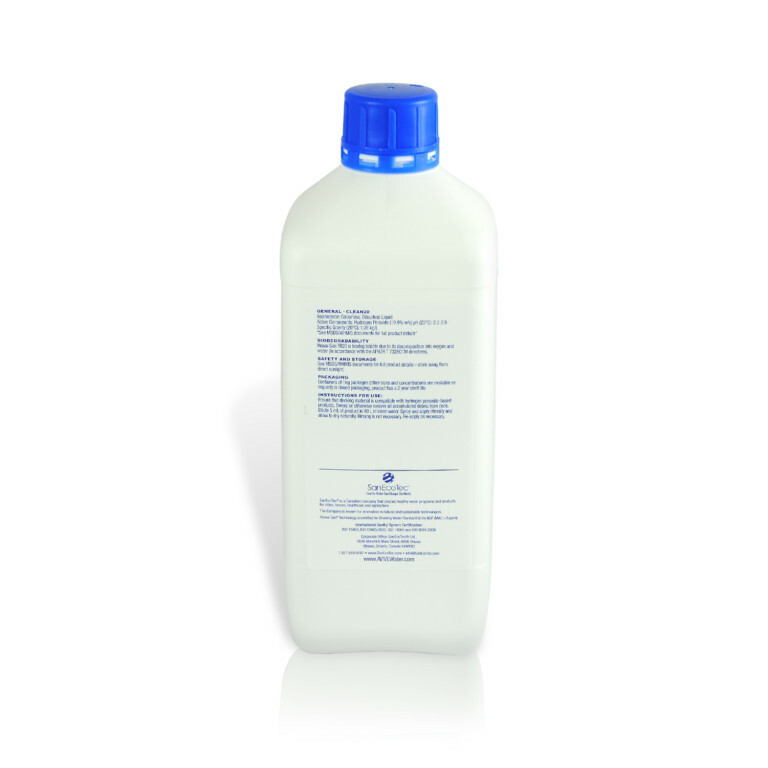 Multi-purpose cleaner for non-skid and smooth surfaces, including boats and RVs, cottage decks and around the pool. 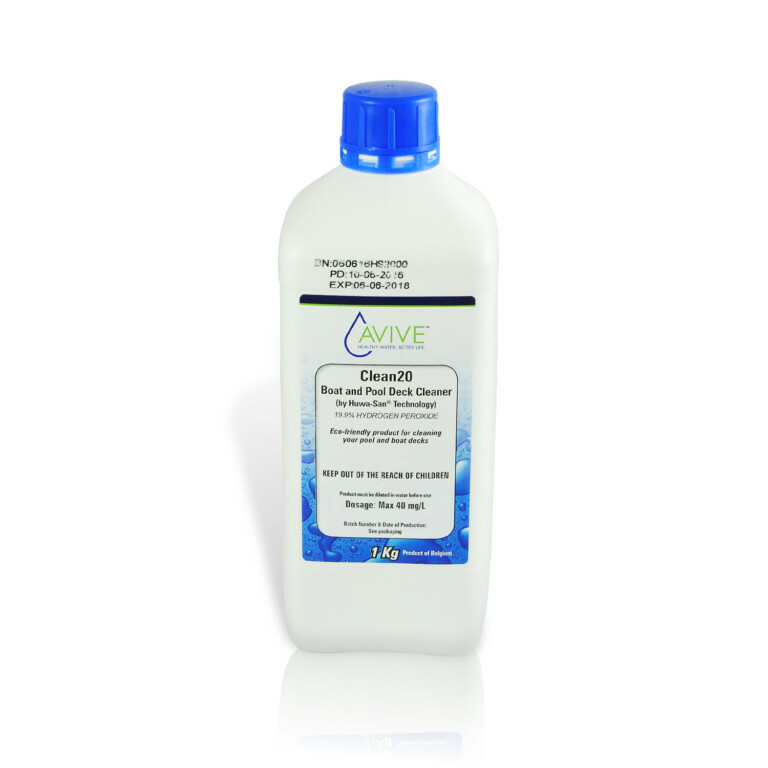 Concentrated formula, dilutes to cover over 1,500 Sq ft.
AquaVial™ Plus water testing kit is capable of detecting even low levels of dangerous bacteria, biofilm and fungi present in water, and signal the presence of E. coli bacteria. 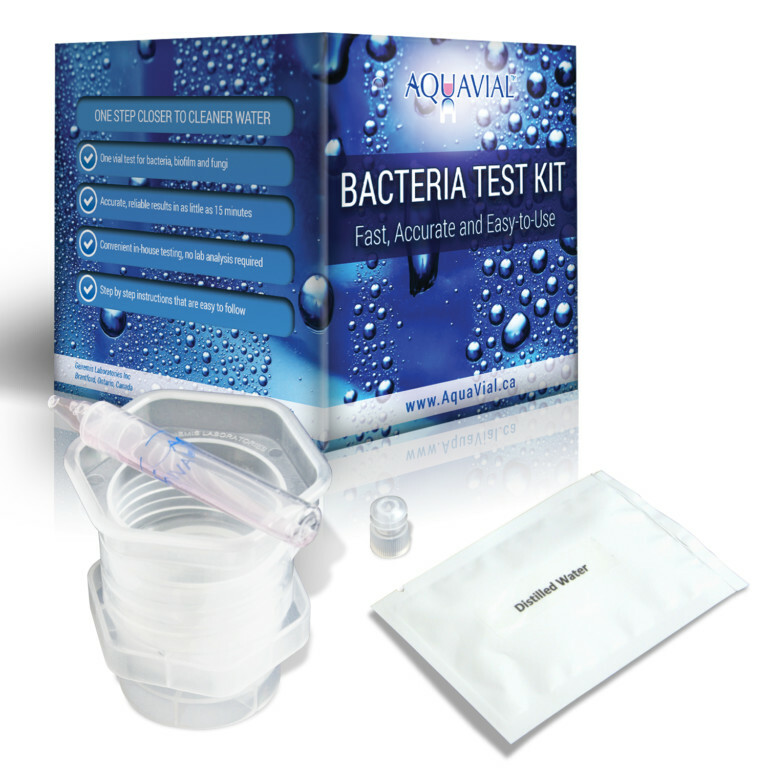 AquaVial™ Plus consists of two tests (AquaVial Total Bacteria and AquaVial E. coli) and is designed for testing well and ground water for bacteria and fungi levels above 500 CFU/ml and E. coli and coliform levels above 1 CFU/ml. 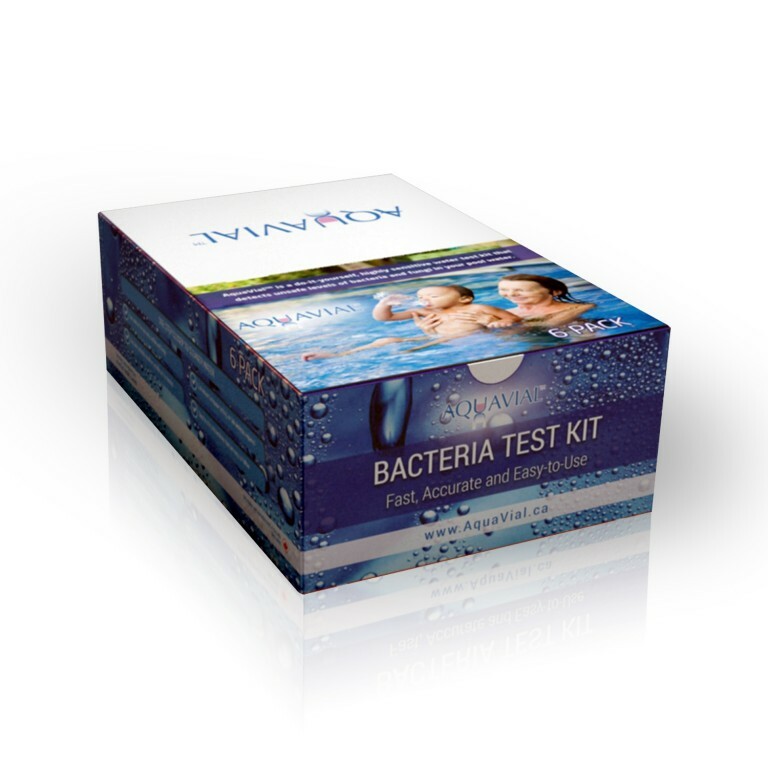 AquaVial™ Plus Total Bacteria provides results in 15 minutes at 35°-40°C (95-104 oF), or in 30 minutes at 20°-25° C (68-77 oF). AquaVial™ E. coli detects concentrations as low as 1 CFU/ml (one bacteria per ml) of E. coli and coliform bacteria within 24 hours when incubated at 35°-40° C (95-104 F), or 48 hours at 20°-25° C (68-77 oF). 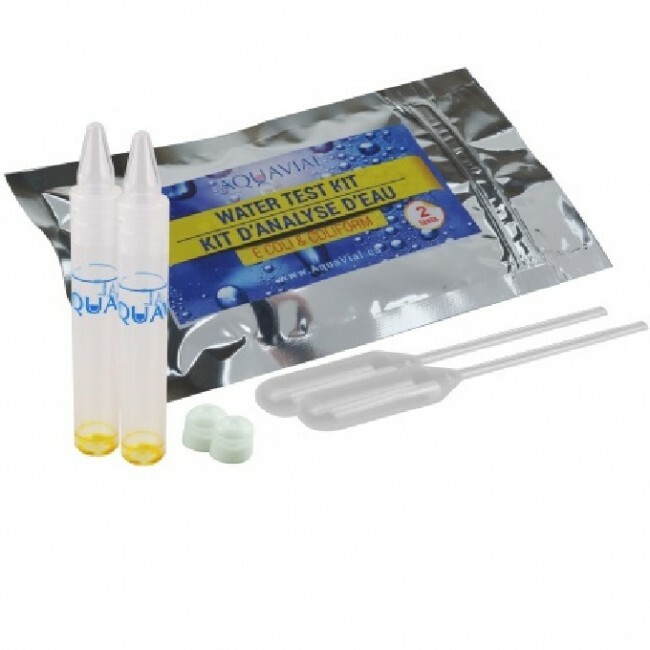 AquaVial E. coli and coliform water test vials included in the kit detect the presence of these potentially dangerous bacteria before it causes serious illnesses. It is an easy-to-use screening test that can quickly detect water quality issues before they become a serious health risk. 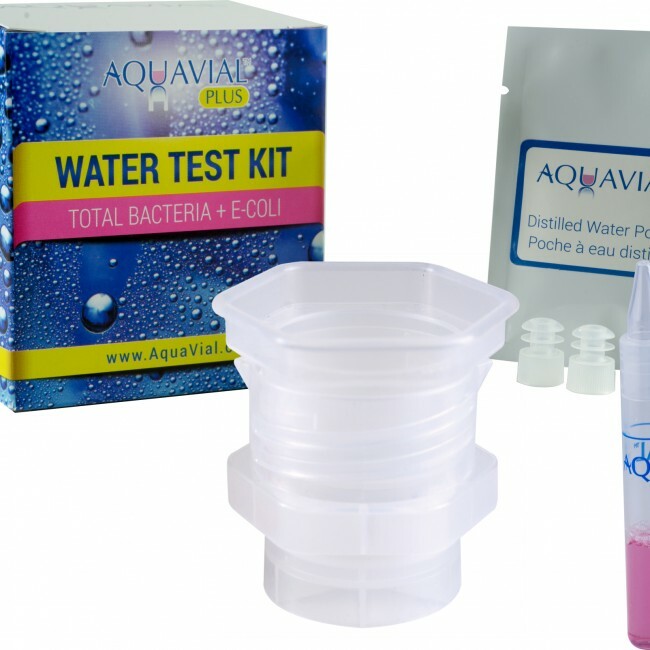 AquaVial™ is a truly innovative water testing kit, capable of detecting even low levels of dangerous bacteria, biofilm and fungi present in water. The kit has the widest bacteria detection range of any rapid microbacterial testing available to consumers and provides results in as little as 30 minutes. Aquavial is an easy-to-use screening test that can quickly detect water quality issues before they become a serious health risk.